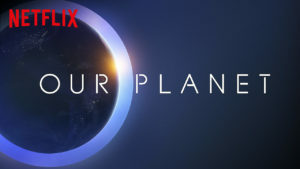 The last show I binge watched on Netflix was “Our Planet.” The series started off really good but then it gets into the sad reality of climate change and some images that you can’t unsee. I don’t want to wreck it but there are certain scenes captured that I wish I hadn’t seen, one of them is actually causing some controversy online. I’m a huge animal lover and I was in tears and quite shocked at a few scenes in the documentary. It doesn’t mean that it isn’t a good series and you shouldn’t check it out, it’s just sometimes the sad reality of nature and human caused climate change. 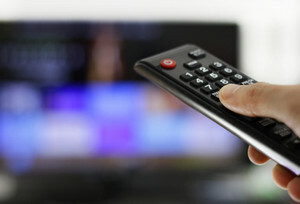 Although binge-watching has become the new norm while streaming platforms like Crave or Netflix, it’s still tough to find the time to commit to some serious screen time. 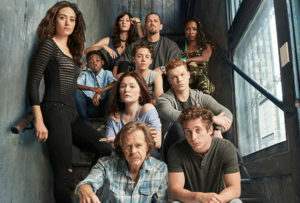 Occasionally I get the time and right now I am all about the brilliantly brutal show, ‘Shameless’. If you haven’t seen it it’s not a great show to watch when the kids are around but if you find yourself with some extra time, try it.